30 years ago, Apple released what would be a life-changing device for many people - the Mackintosh computer. Presented in a now iconic way, with a commercial that is still one of the best ever created, it brought a new way of using computers, making it more user-friendly, innovative, inspirational and unique. It brought creativity on everyone's fingertips. 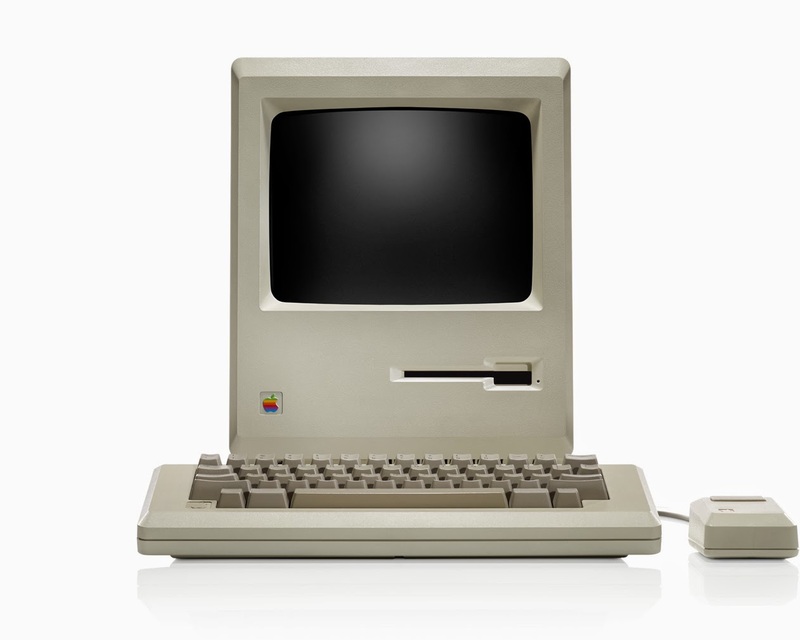 The one that started it all — the original Macintosh — wasn’t just a computer. It was a declaration that the power of the computer now belonged to everyone. At the time, most people didn’t even know how to use one. But thanks to the simple graphical interface of the Macintosh, they didn’t have to. It was approachable and friendly, starting with the smiley face that greeted you. There were folders that looked like file folders and a trash can for throwing things away. And with the click of a mouse, you could suddenly do the unimaginable. You could move things around on the screen, change the way they looked, combine words with images and sounds, and create like never before. A new era had begun. 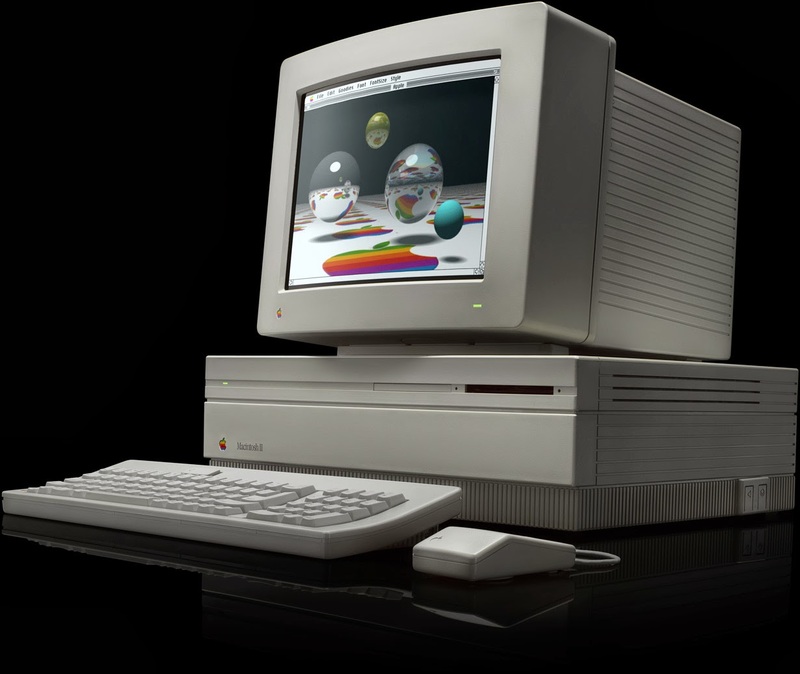 Released on March 2nd, 1987, the Macintosh II featured a new modular design that could support a much broader range of displays — including some that offered colour. With the simple addition of a video card, the Macintosh II could display 256 glorious colours from a palette of 16.7 million. 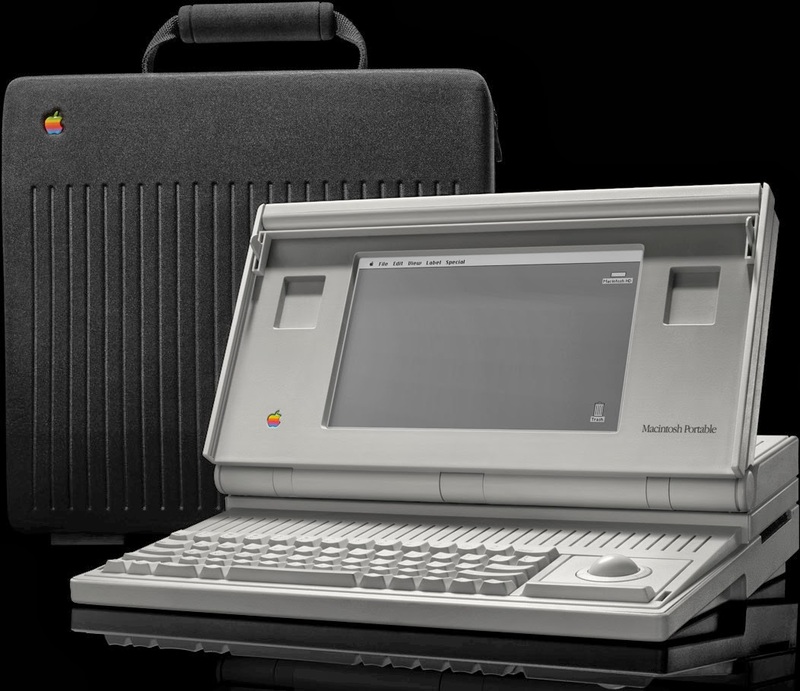 The Macintosh Portable was Apple’s first battery-powered computer and it came out in 1989. Weighing almost 16 pounds, it wasn’t nearly as portable as today’s notebooks. But that didn’t stop it from being the first off-the-shelf notebook to be taken into space, aboard the space shuttle Atlantis in 1991. Among other things, it was used to send the very first email from space. 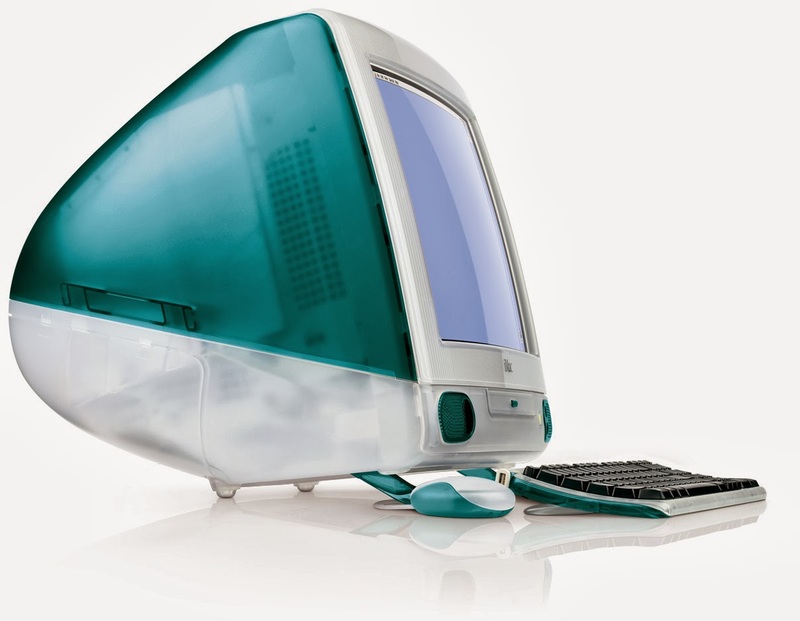 The original iMac (1998) marked the beginning of a new chapter for Apple and computers. The lowercase i in its name signaled something new and important — the Internet — and showed that the iMac was built for the next age of communication. It was the first computer to do away with floppy disks and popularize the USB port. Its egg-shaped, all-in-one design wasn’t like anything anyone had seen before. The translucent shell came in an eye-catching Bondi Blue, with other colours added later. But the most beautiful part of iMac was its simplicity: You just plugged it in and turned it on. The Power Mac G4 (1999) was heralded as the world’s first personal supercomputer. It was so powerful it was even classified as a weapon by the U.S. government. 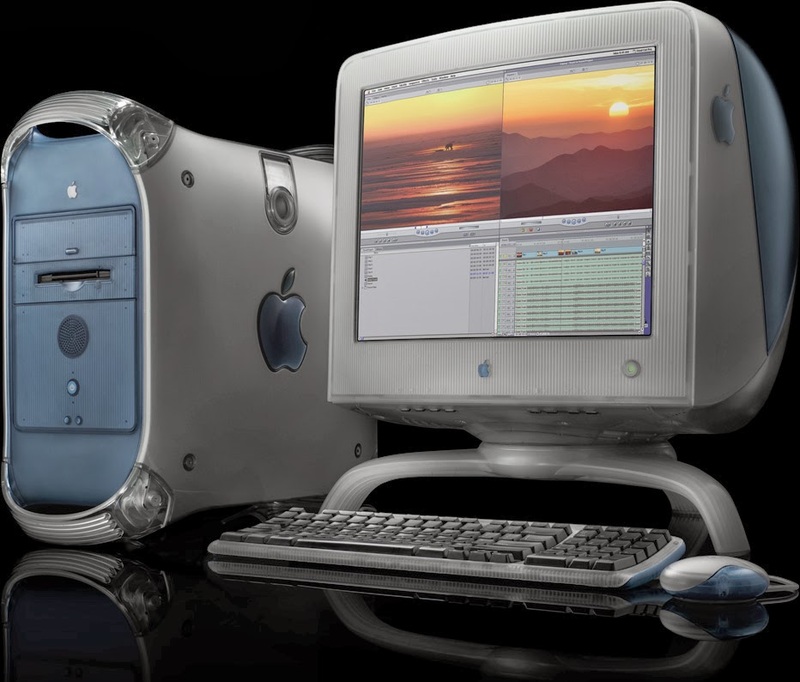 Paired with Final Cut Pro, which also debuted this year, it brought Hollywood-quality editing capabilities to a desktop computer. 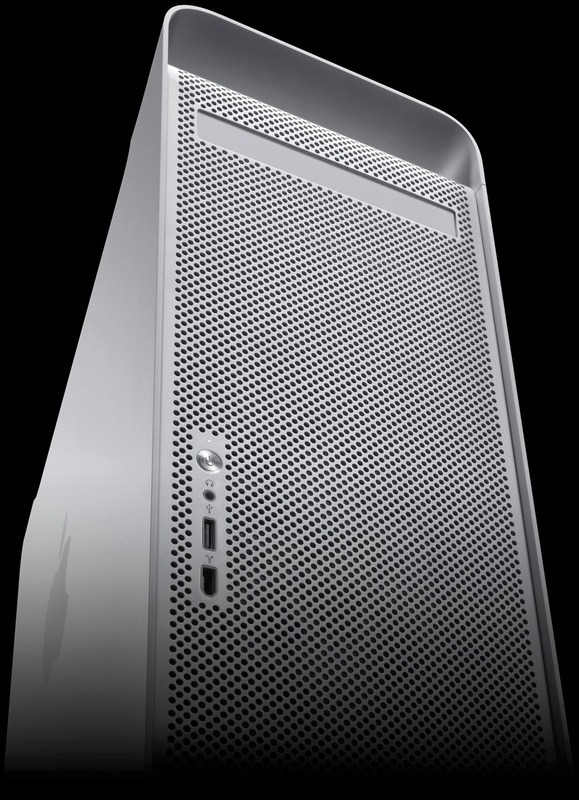 The Power Mac G5 (2004) was the first desktop computer with 64-bit architecture. It also introduced the tower design that would define pro computing in the years to come. Inside its beautiful anodized aluminium chassis was amazing power and expandability and the engine that would propel a decade of creativity. 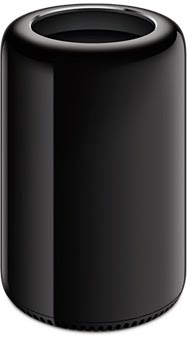 The new Mac Pro (2014) isn’t just a big leap forward, it’s a huge change in direction. It takes the most advanced technologies available today and puts them together like no computer before it. With two workstation-class graphics processors, incredibly fast flash storage, and unprecedented expansion capabilities, it’s designed to create on an epic scale. And we can’t wait to see what you’ll do with it. Check out a video about Mackintosh computers from Apple.